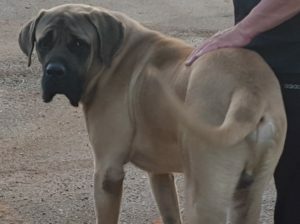 English Mastiff Puppies for Sale, Great Service Dogs, Therapy Dogs, Home and Farm Protection, Companion Dogs, Gentle Giants! 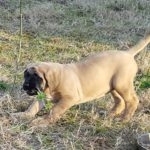 Old English Mastiff Puppies For Sale! 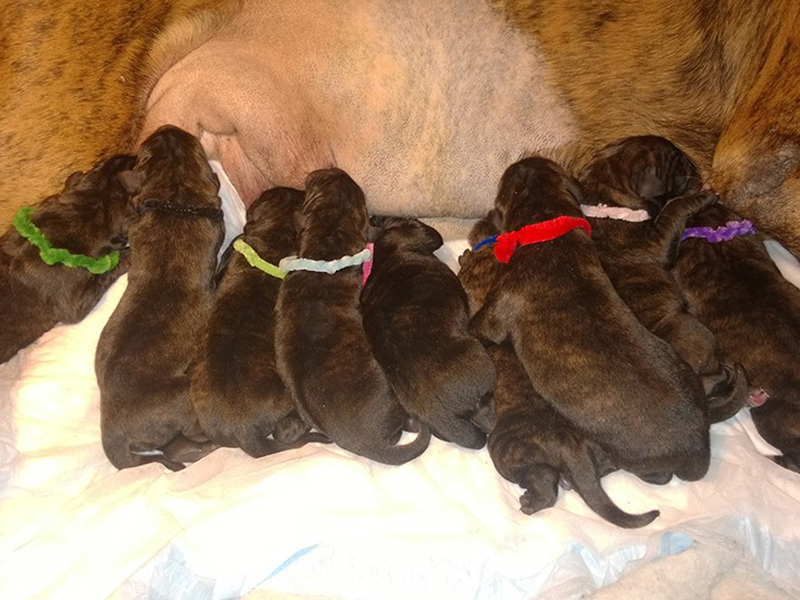 Get your Deposit in Quick Puppies are Going Fast! 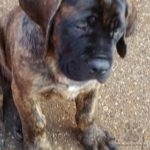 Mastiffs are Proven to Help People! Consider one, for the Veteran, in your family Today! Click on the dogs image to view their profile page. 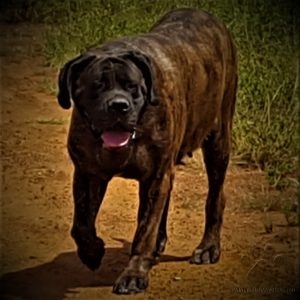 How Do I get a Mastiff from CMA's English Mastiffs? Puppy Applications Taken over the phone ONLY! 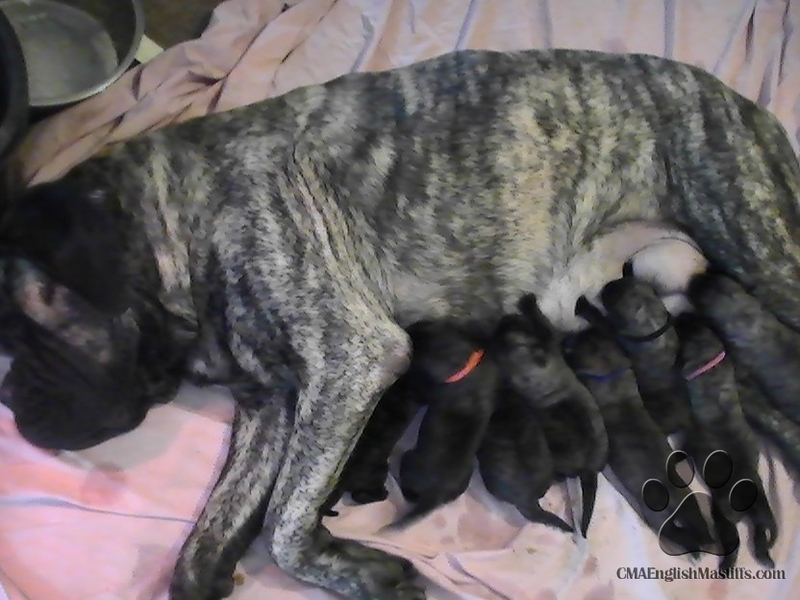 We like to get to know our new prospective Mastiff family members over the phone first!. We DO NOT sell our babies to a text message, face book message or emails. First notification that way, is fine, but we want human conversation instead of written application. 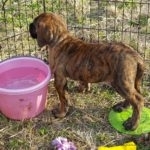 Talk with us on the phone, provide, photo of puppies’ new home, inside and out, (the yard), 2 & 4 legged family members. concrete or other slick/hard surfaces puppy will be exposed to. To get Discounts year round, Military ID, First Responder ID required. Thank you for your patience while we build our new pages! Don't forget to REFRESH YOUR BROWSER for updates! Verbal w/ Hand Signals, & Come to a Whistle. Vet Checked, Up To Date on Vaccinations. Puppies Come home with Lifetime Breeders Support! 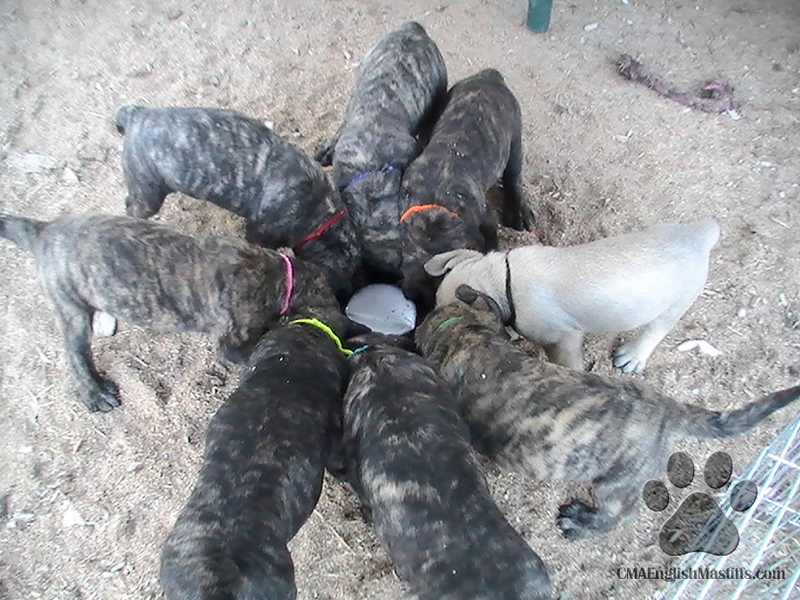 Recommendations on feeding and giving your puppy water. Monitoring your puppies health to catch issues before they get serious Recommendations.